Paint Scraper 1" (25mm) "KURA".. Paint Scraper 1-1/2" (40mm) "KURA".. Paint Scraper 2" (50mm) "KURA".. Paint Scraper 2-1/2" (65mm) "KURA".. 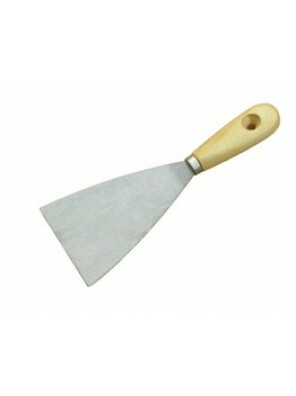 Paint Scraper 3" (80mm) "KURA".. 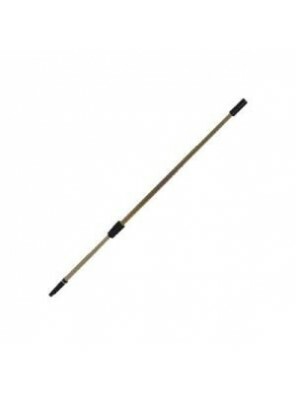 Paint Scraper 4" (100mm) "KURA"..
Aluminium Extension Pole 4m MJ4.. 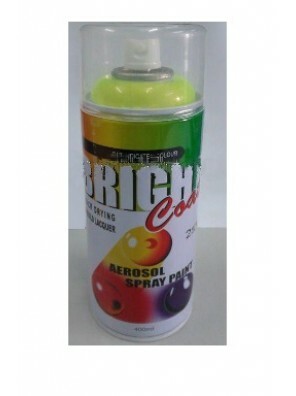 BRIGHT COAT 400ML Aerosol Spray Paint (01-CLEAR).. BRIGHT COAT 400ML Aerosol Spray Paint (02-White).. BRIGHT COAT 400ML Aerosol Spray Paint (03-Silver).. BRIGHT COAT 400ML Aerosol Spray Paint (04-Executive Grey).. BRIGHT COAT 400ML Aerosol Spray Paint (12-Yellow).. BRIGHT COAT 400ML Aerosol Spray Paint (14-Orange).. BRIGHT COAT 400ML Aerosol Spray Paint (18-Gold).. BRIGHT COAT 400ML Aerosol Spray Paint (18-Pink).. BRIGHT COAT 400ML Aerosol Spray Paint (21-Blue).. BRIGHT COAT 400ML Aerosol Spray Paint (23-Deep Blue).. BRIGHT COAT 400ML Aerosol Spray Paint (27-Green).. BRIGHT COAT 400ML Aerosol Spray Paint (29-Matt Black).. BRIGHT COAT 400ML Aerosol Spray Paint (30-Black)..